Feature article on The Art of Travel Conversation. 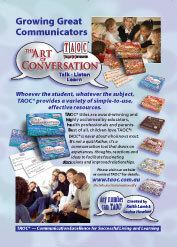 The Art of Travel Conversation game reviewed. A small article on The Art of Conversation games. Gloss Website New Zealand interview with Louise. 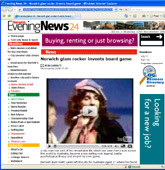 Keith features on UK News and YouTube websites. Check out this hilarious reveiw at Pulp Gamer.